View all our prices and traiffs here. 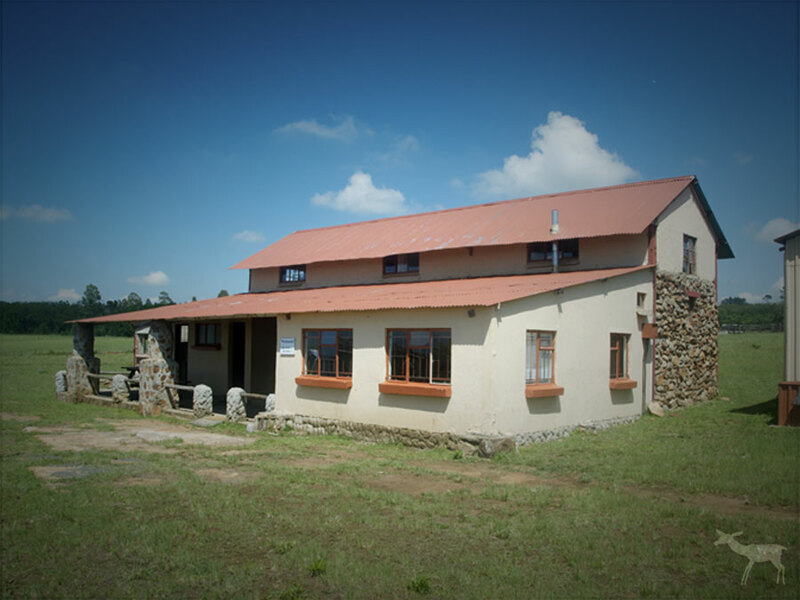 If you would like to find out more about our accommodation or prices contact us today. 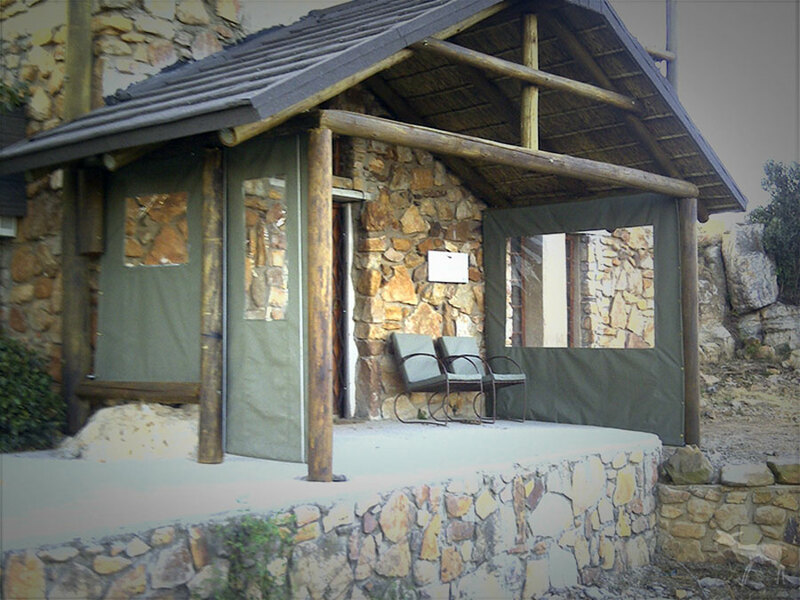 R 150 per person per night for children under 12 .L.W . 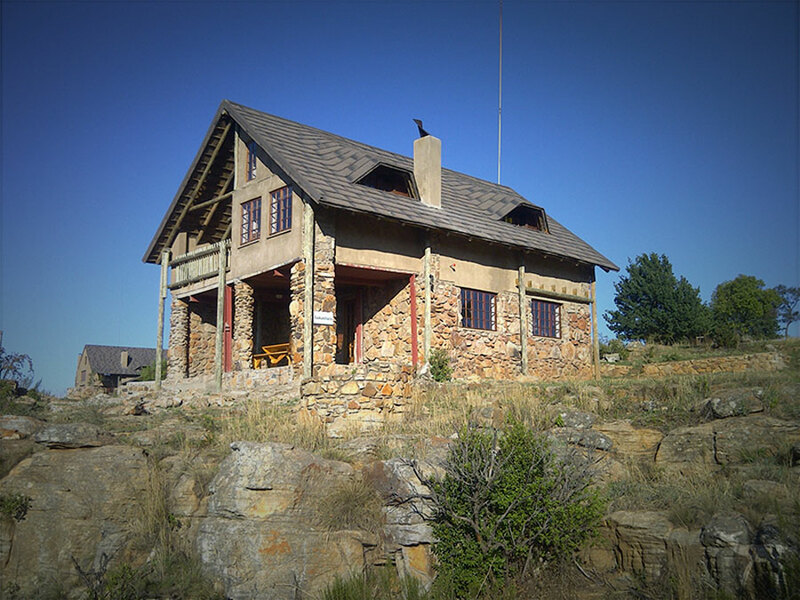 R300 per night per person for an extra person up to a maximum 10.